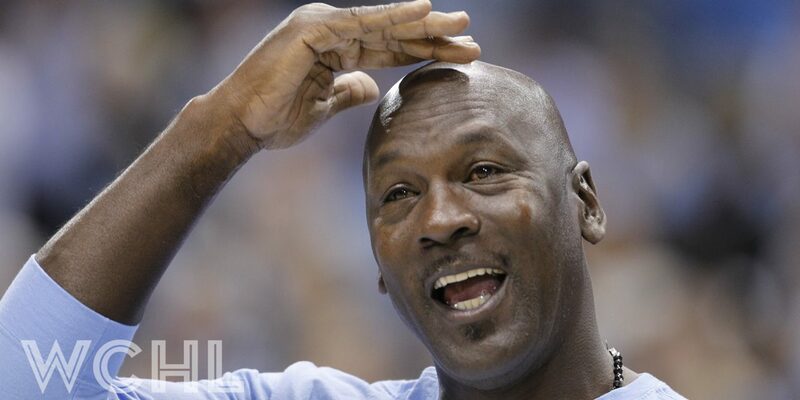 The Charlotte Hornets announced Tuesday that owner and chairman Michael Jordan is donating $2 million to organizations helping with relief efforts in response to Hurricane Florence. Jordan, who starred as a player at Laney High School in Wilmington before later exploding onto the scene at UNC and with the Chicago Bulls, is contributing $1 million apiece to the American Red Cross and the Foundation For The Carolinas’ Hurricane Florence Response Fund. The Red Cross is providing food and shelter to thousands of people who have been displaced by the storm, while Foundation For The Carolinas’ Hurricane Florence Response Fund helps non-profit organizations in North and South Carolina that are providing relief to hurricane victims.